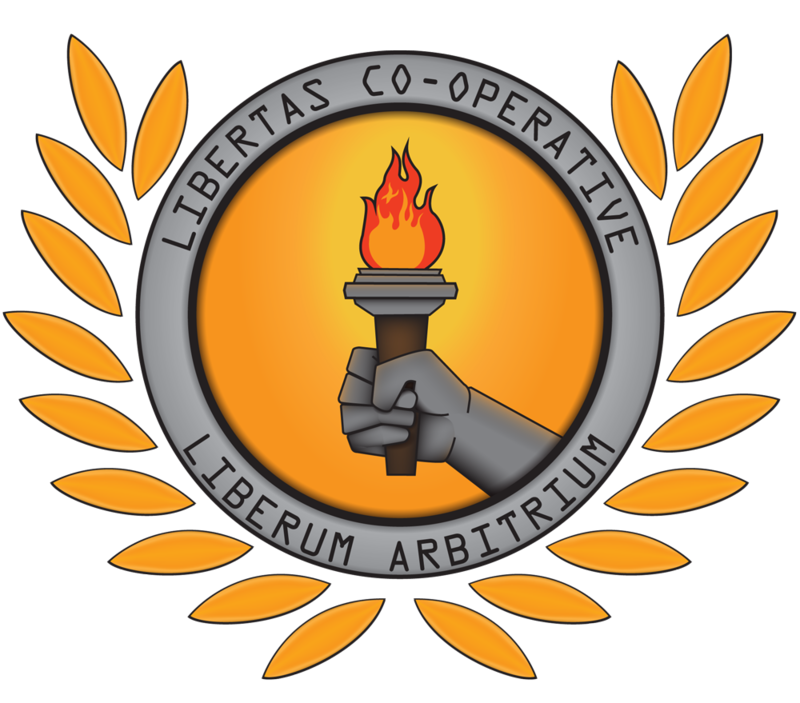 Pileus Libertas, and our minor faction Libertas Cooperative, are focused on one major aspect in Elite Dangerous.... Ending Slavery. As freed slaves ourselves we strongly oppose Slavery in our galaxy. We will see our agenda completed through expanding our sphere of influence through the Background Simluation. The Libertas Cooperative has outlawed Slavery in all of its control systems and we will continue to take control of systems who allow Slavery. As a mainly peaceful organization, we hope to spread our thoughts of a free galaxy by word of mouth and peaceful protests. Sadly, this is not always possible and we are prepared to force others out of our way if need be. What are our play styles? Pileus Libertas is as diverse as Elite Dangerous will allow us to be. While our focus is expanding our Minor Faction through PvE, we do participate in aspects of PvP, Exploration, Power Play, and so forth. Pileus Libertas allies itself to Aisling Duval and help expand her territory in hopes of reaching a time when the entire galaxy is free of Slaves. At this moment, Pileus Libertas and the Libertas Cooperative is allied to Aisling Duval and all independent cooperative governments in her controlled space. Pileus Libertas is actively seeking allies in our fight against slavery in the Empire, and all of the galaxy. Any faction that bans slavery or is seeking to end slavery in the Empire is to be considered an ally of Pileus Libertas and her independent commanders. Pileus Libertas and the Libertas Cooperative is actively engaging in war against slavery and those factions who allow slavery in their space. Any faction willingly promoting and participating in slavery is to be considered at war with Pileus Libertas and her independent commanders. Want to join the fight against slavery? Sign up with Pileus Libertas today at any of the following links and help put an end to Slavery in the galaxy! Use any of the links below to get in touch with us and help any Slaves around the galaxy!